When it comes to capturing sports or wildlife where the action is fast and the conditions are rarely favourable, lens speed can mean the difference between a great shot and a miss. 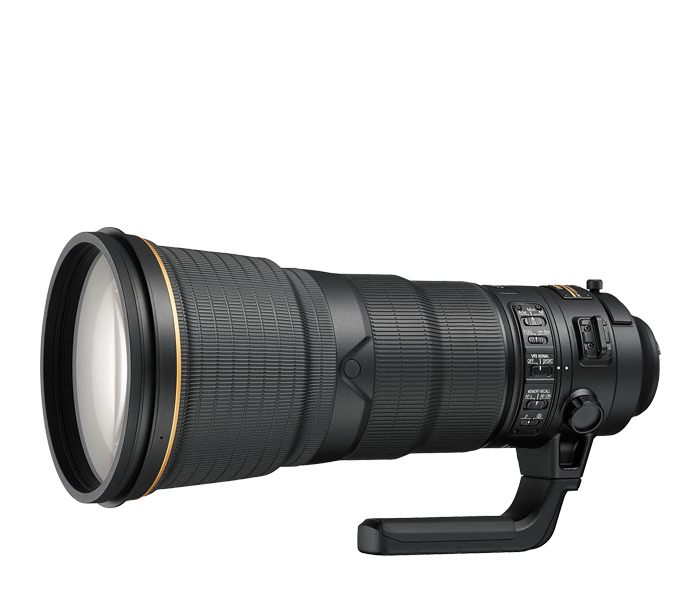 At f/2.8, the AF-S NIKKOR 400mm f/2.8E FL ED VR gathers maximum light and renders beautiful bokeh. Nikon VR enhances that speed with up to 4 stops* of blur-free handheld shooting, including a new mode specifically for shooting Sports and Action, while a specialized electromagnetic diaphragm mechanism achieves remarkably consistent exposures when shooting at high frame rates. You might not be able to predict the spontaneous, but you certainly can prepare for it.